Try not to nod off. 2. In a Jane Austen novel. 3. In Bali and Morocco. 11. Closer to the earth. 17. Bathed in morning light. 18. 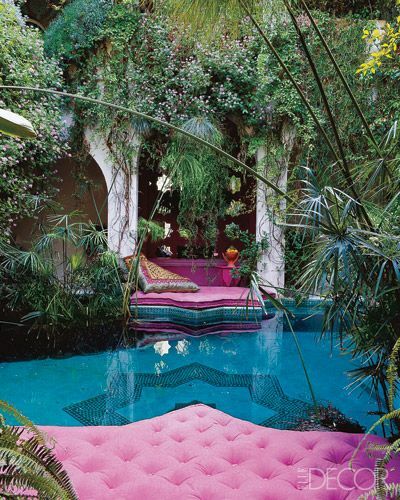 Facing a lush backyard. 19. Facing the light of dusk. 21. Surrounded by your favorite tales. 22. In your dream car. 25. Smelling the sea breeze. 29. In a different era. 30. In a perfectly unmade bed. 35. Warmed by the glow of the sun. 37. Somewhere with high ceilings.